Mother's Day is just around the corner. 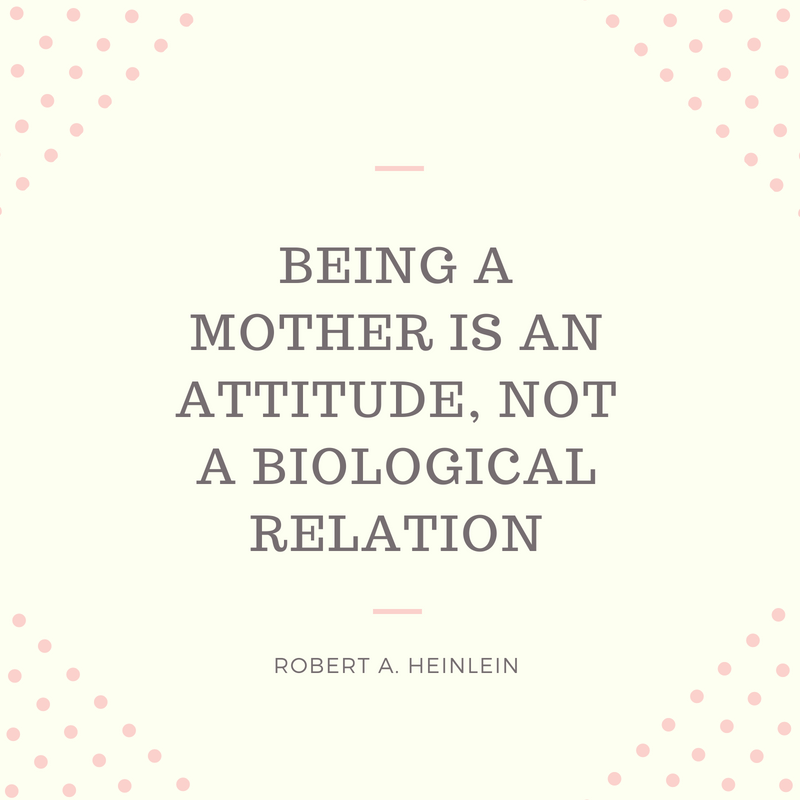 It will be my first Mother's Day as a mom myself, and I've been thinking a lot about the essence of motherhood: what it means to me, what it means for my son, and motherhood as a shared experience for women across the globe. 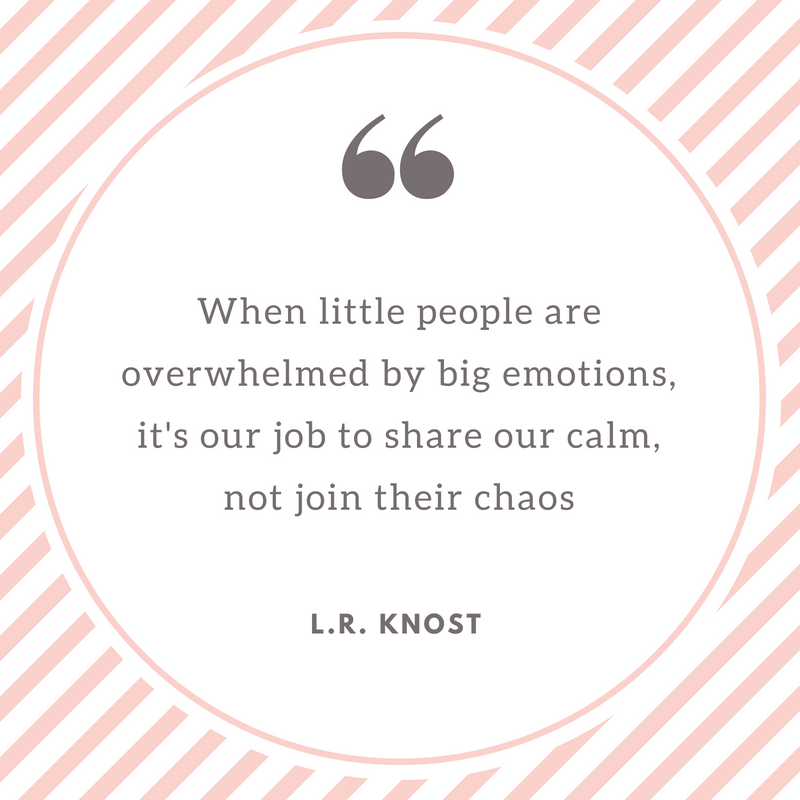 Just when I think I have a handle on this motherhood gig and I start to type out those thoughts, I'm stopped in my tracks as I realize once again the magnitude of the role of "Mom." It's full of high-highs and low-lows, making it my greatest joy and the hardest experience of my life, all at the same time. 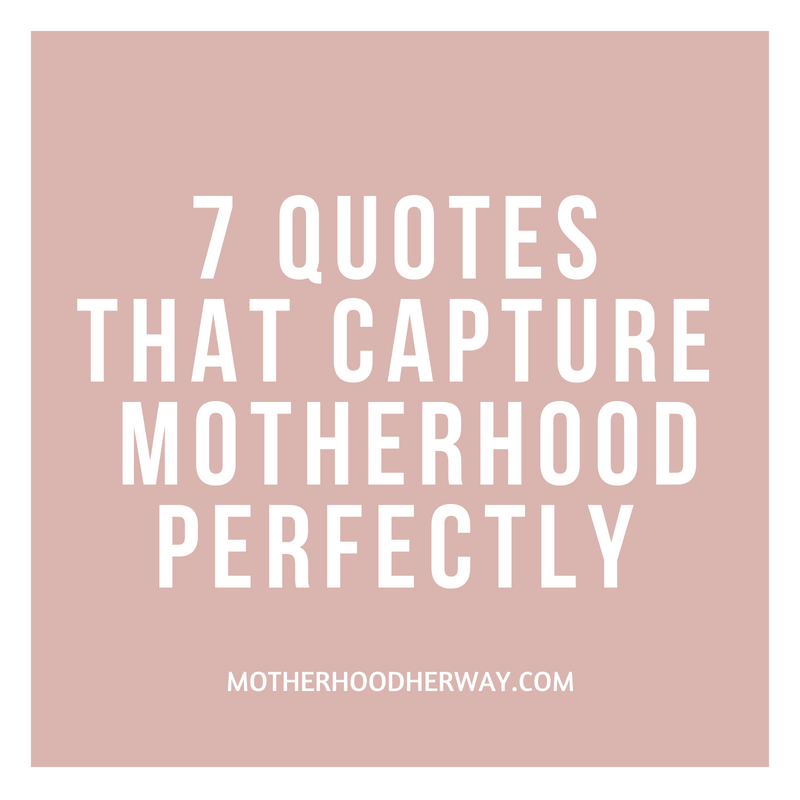 Rather than giving you a mess of contradictory thoughts I'll continue to grapple with them internally and instead share seven quotes on motherhood that I'm really relating to lately. Sometimes others truly do say it best. I hope that they speak to you too. Does Marriage Really Change Your Relationship?